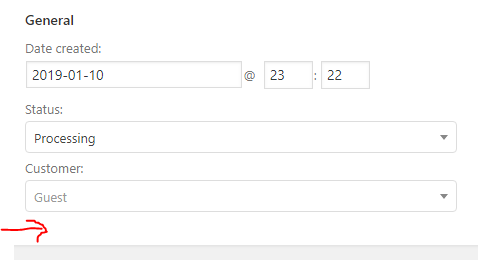 I need to create a custom field on Woocommerce order, where the admin will enter the tracking ID. When the order is marked as completed in the email template i want to output this field value and send it to the customer. Also i want to show it in the woocommerce track-order order page or show it as a note without sending an email. So $fld variable should be the custom field we should create in the orders.